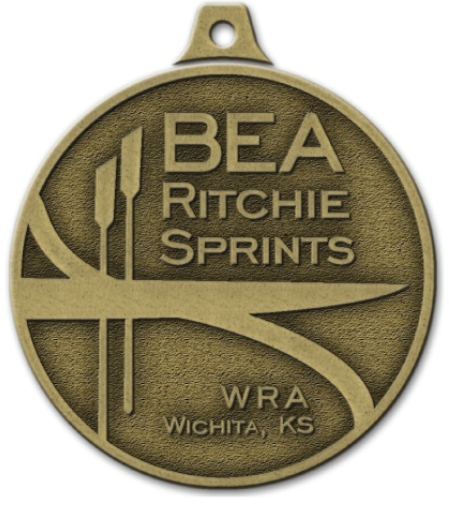 The 7th Annual Bea Ritchie Memorial Regatta is help in honor of Bea Ritichie. 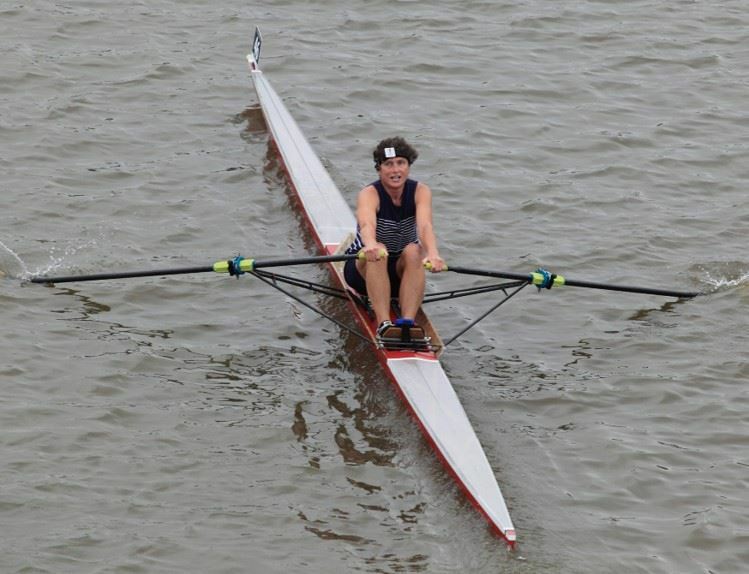 The Regatta will be held on the Little Arkansas River in South Riverside Park on date TBD. The course will be set up as a stake race, which can be followed in its entirety along the sidewalk. You are welcome to bring your bicycle and follow the course through Riverside Park, if desired. Afterwards party with the city of Wichita at the Wichita River Festival, or visit one of the many family friendly attractions within walking distance of the river. For registration and more information check us out at Regatta Central. All participants are welcome to come and establish or beat last years course records!